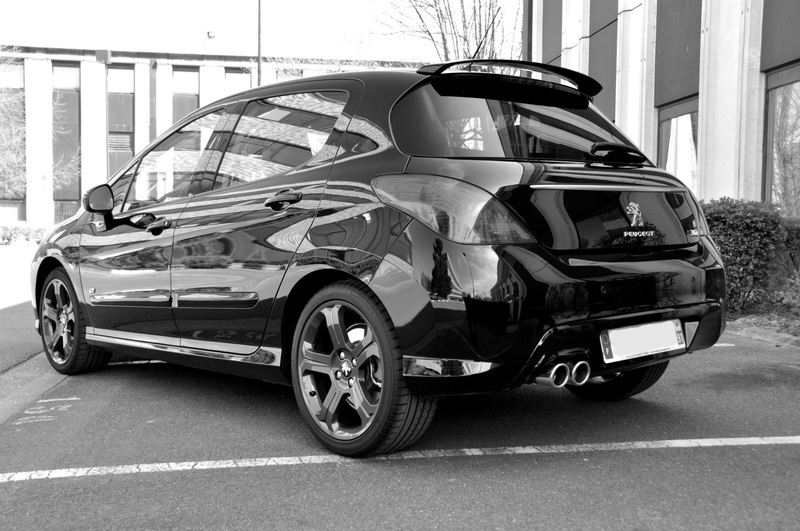 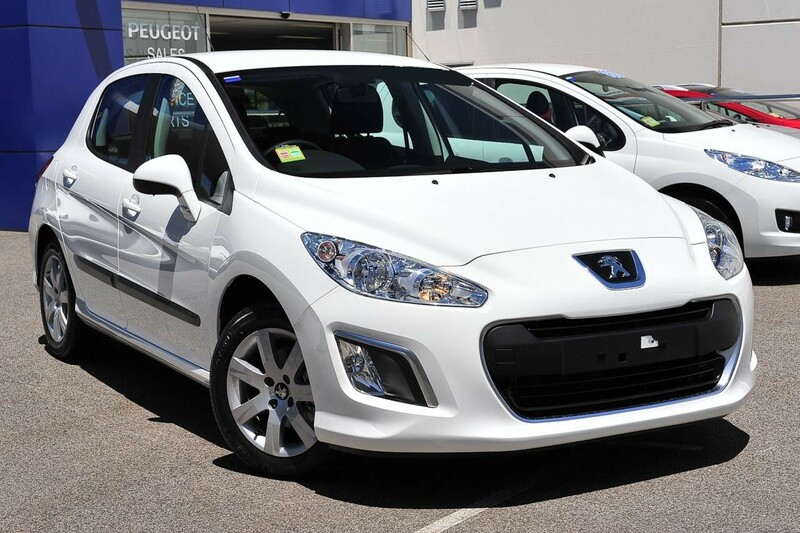 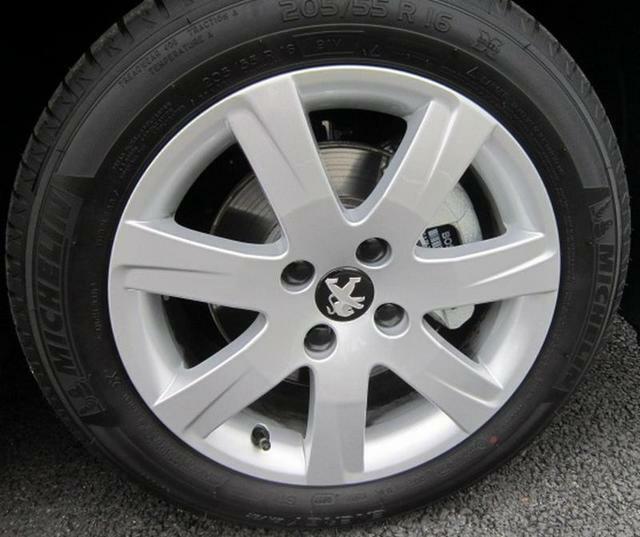 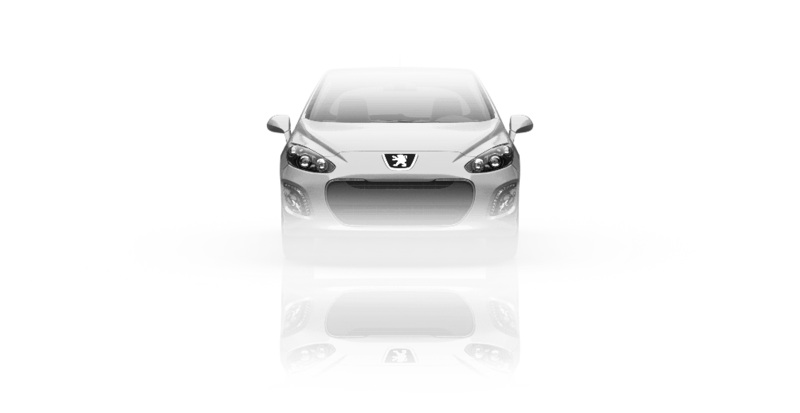 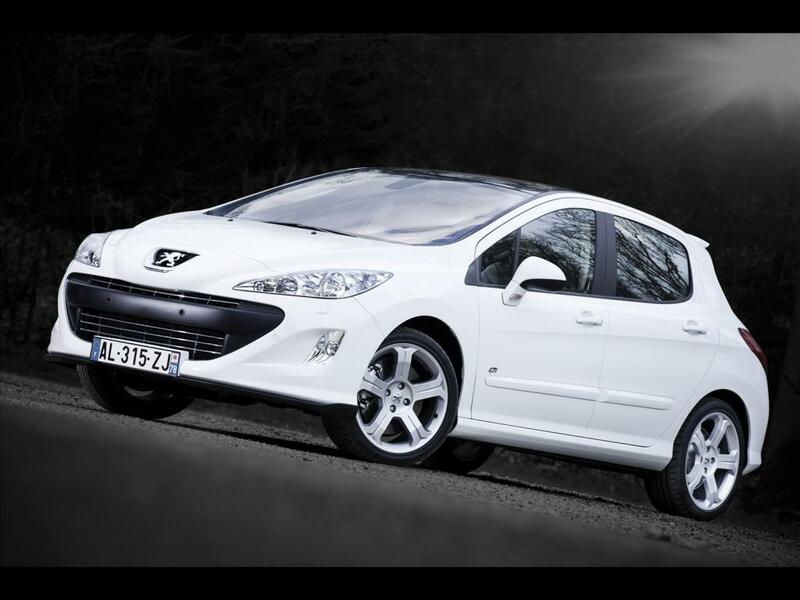 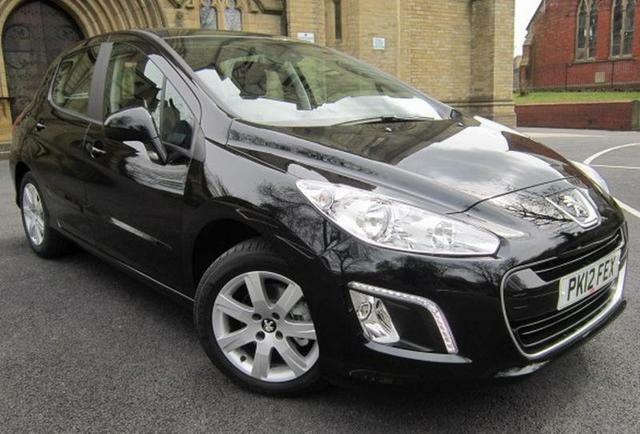 My perfect Peugeot 308. 3DTuning - probably the best car configurator! 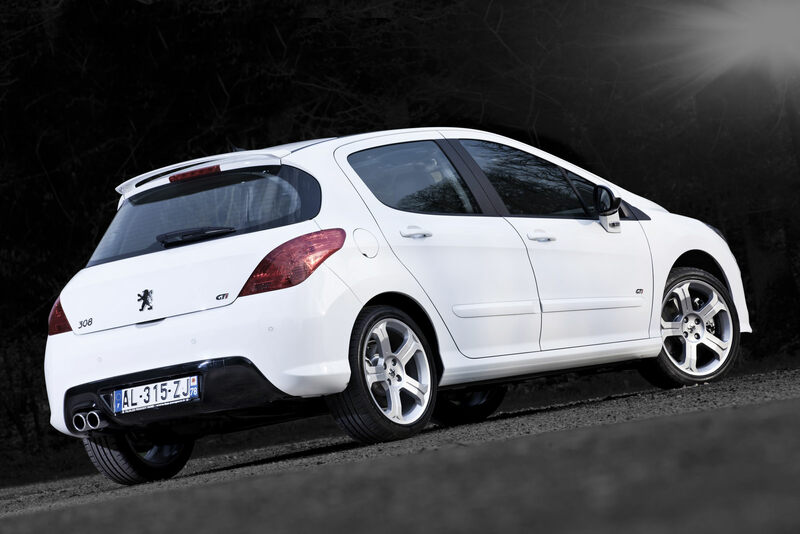 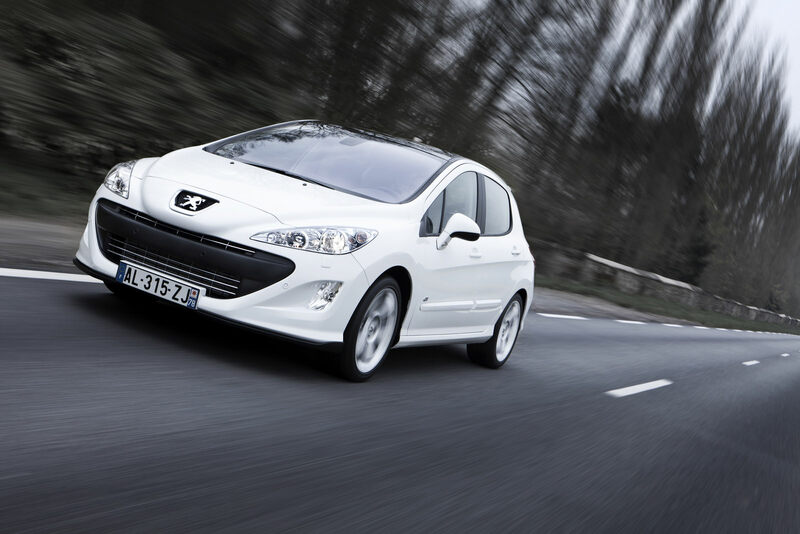 Peugeot 308 - car produced by French company Peugeot. 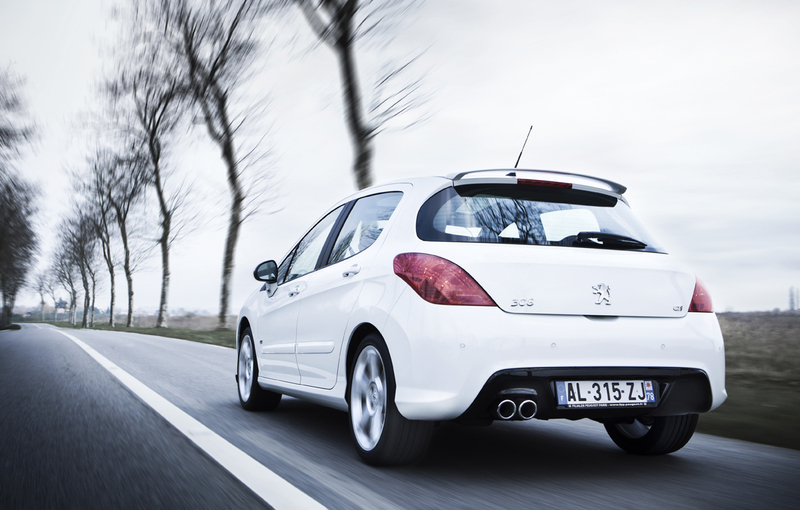 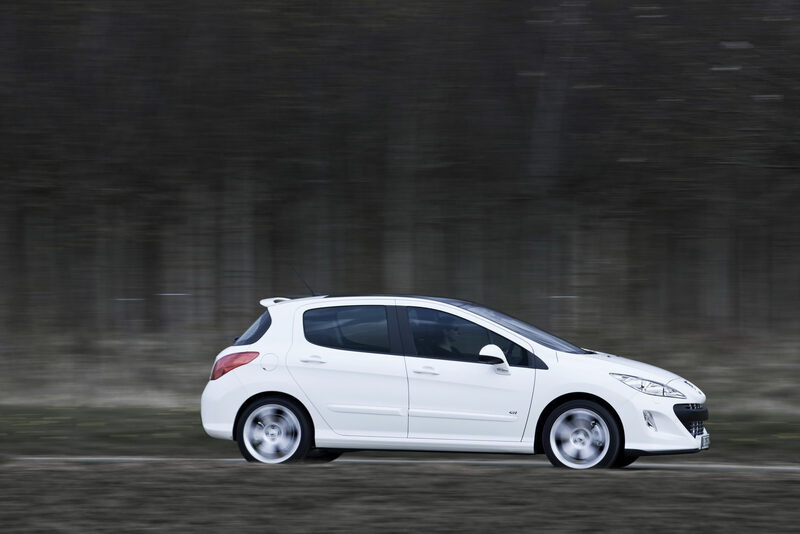 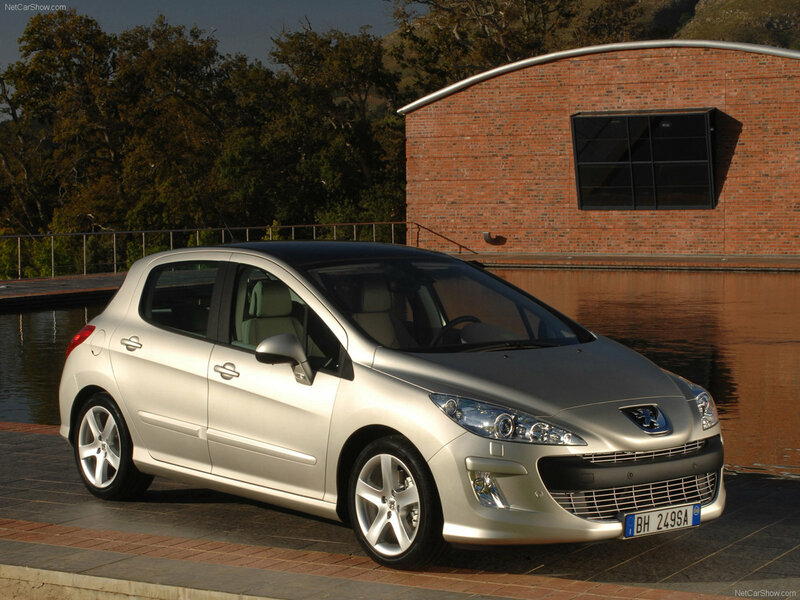 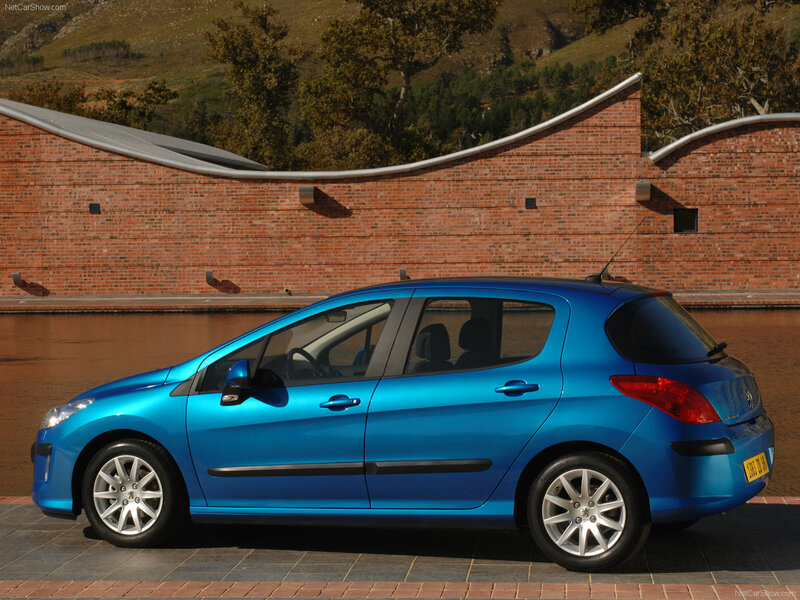 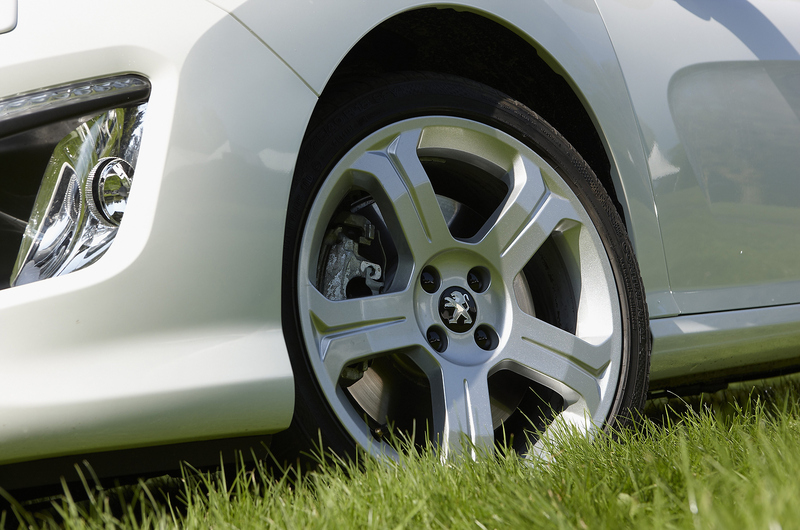 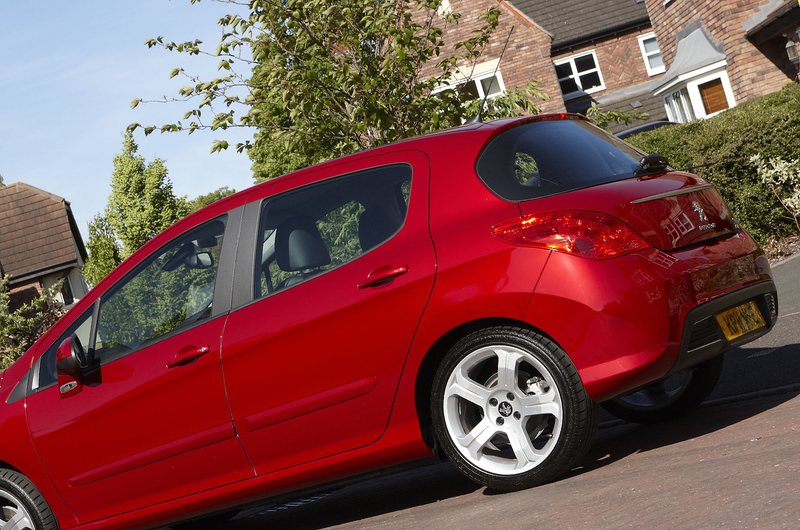 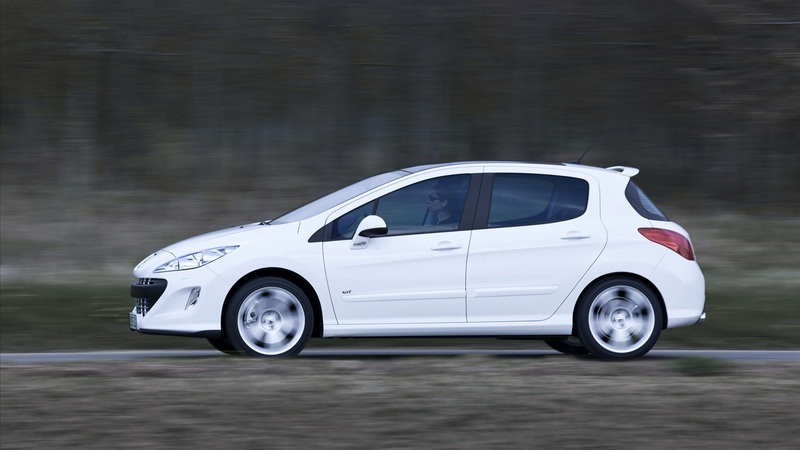 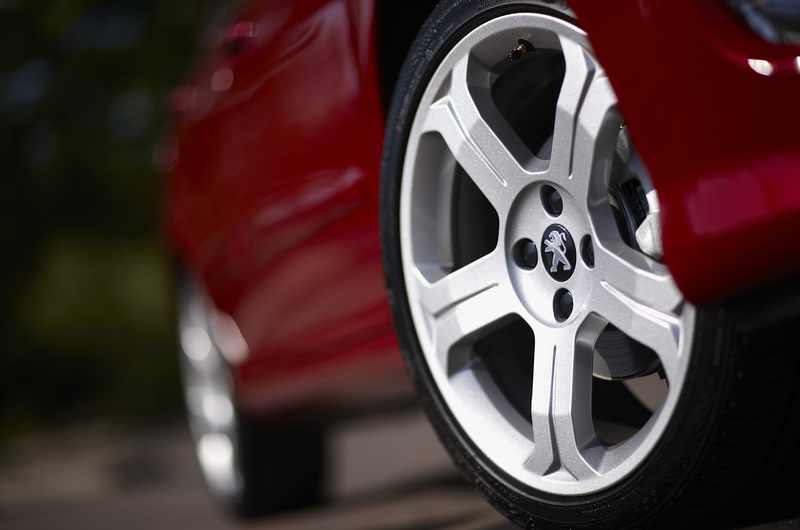 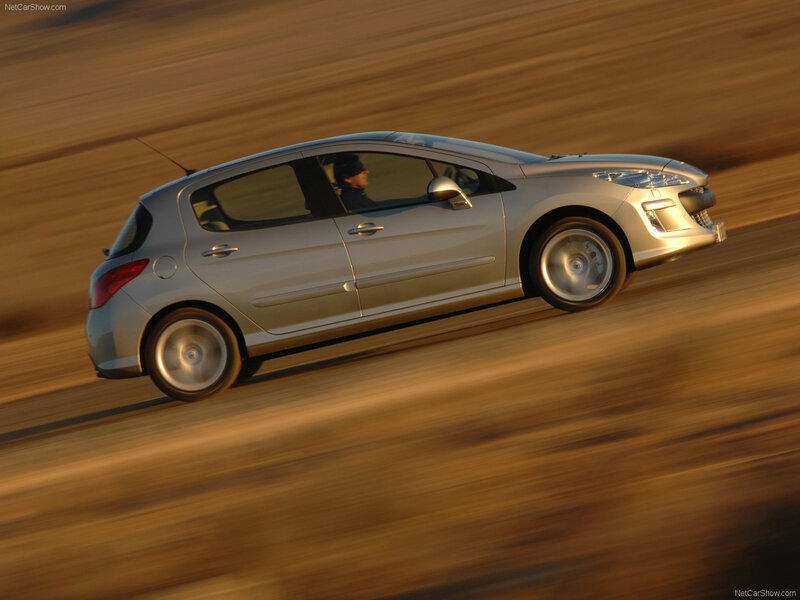 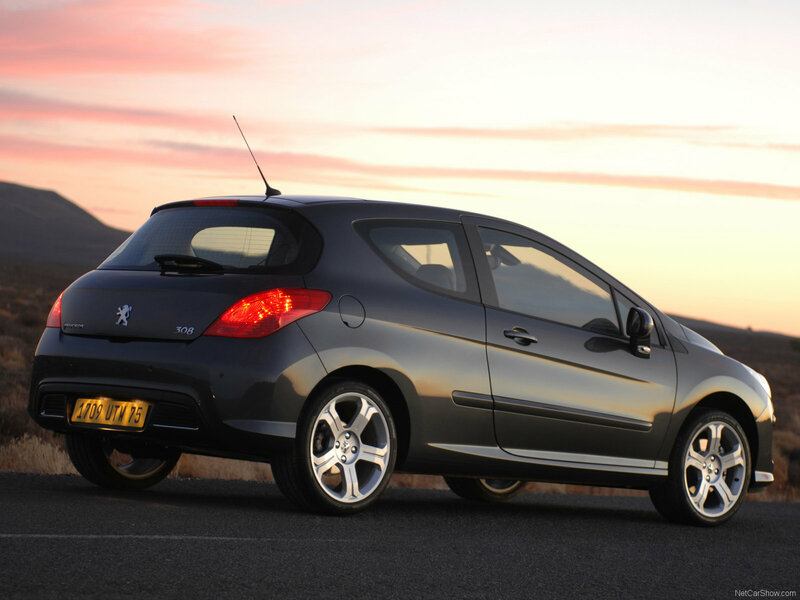 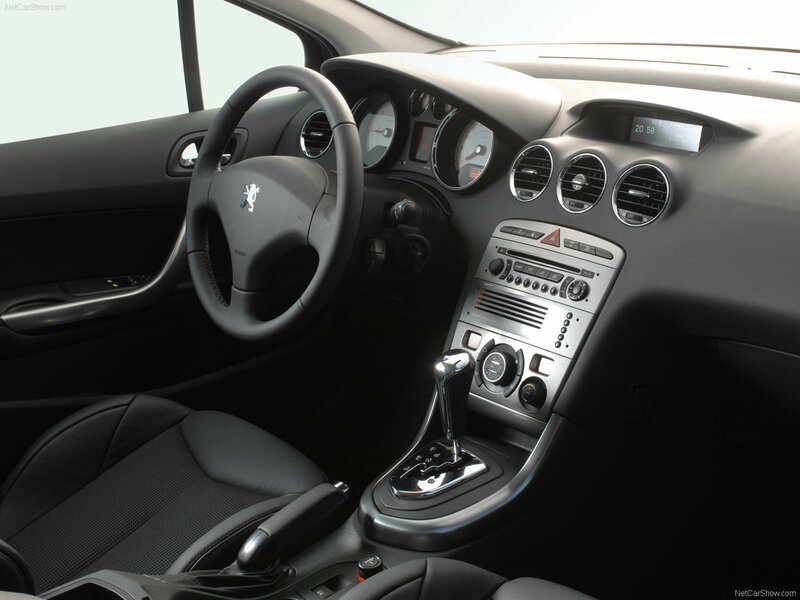 Compared with its predecessor - Peugeot 307, new car became a little wider at the same track, and slightly lower, which led to an increase in internal volume. 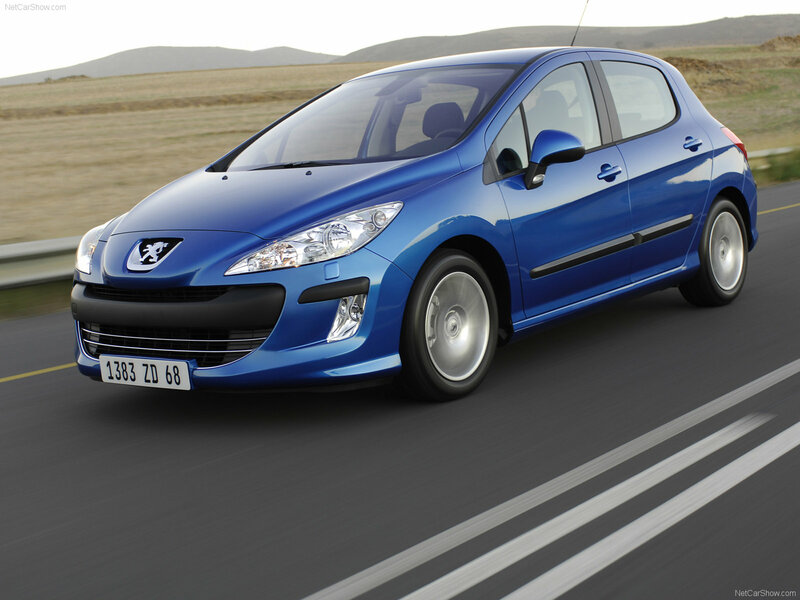 The front part of the car has been slightly reworked to match the more stringent requirements of EuroNCAP. 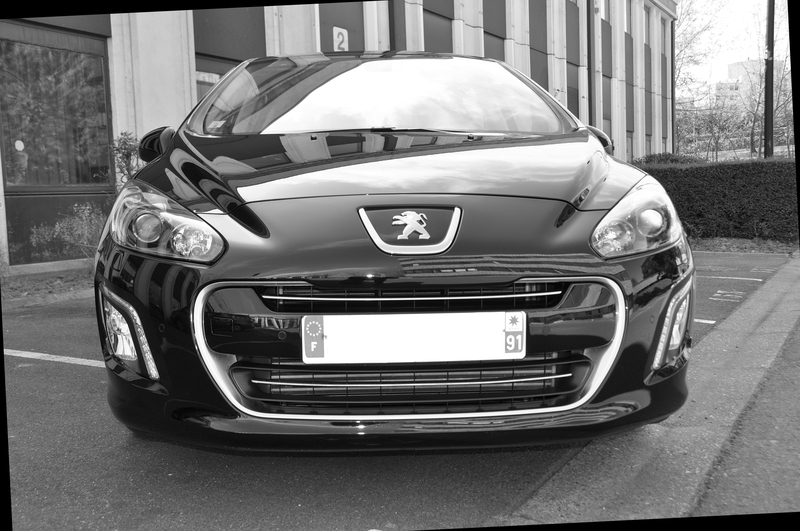 The power structure of the body was also changed, which increased the number of elements from high-strength steels, while rigidity increased by 25%. 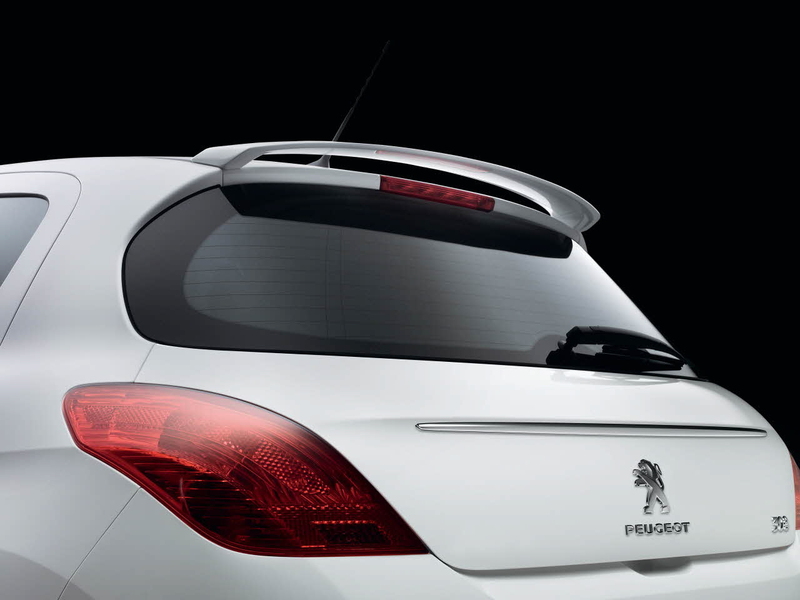 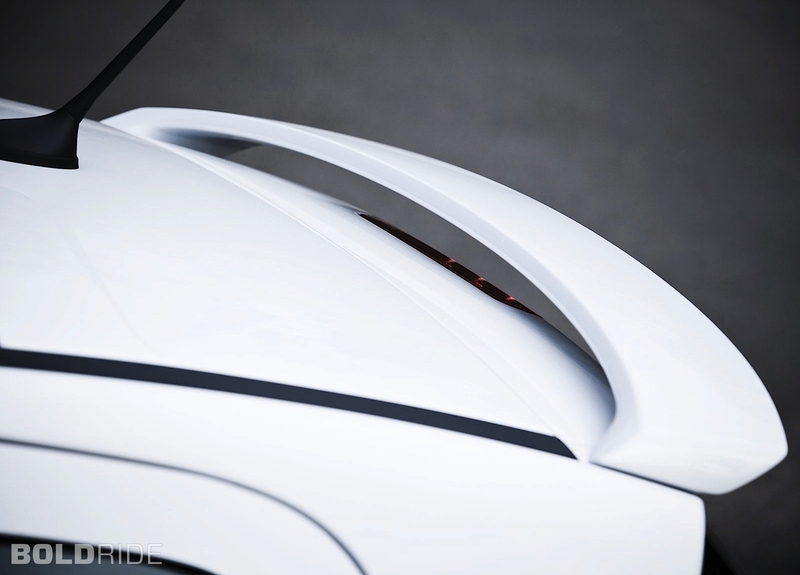 Panoramic glass roof was installed for this model.